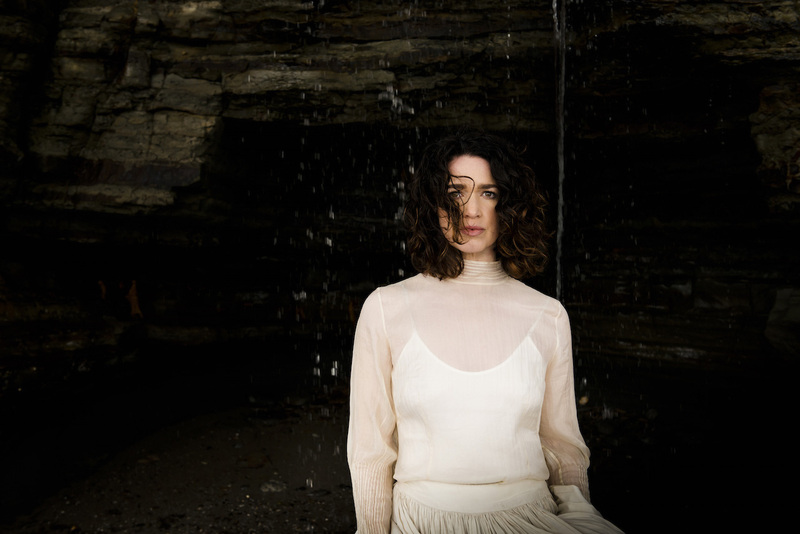 Former Fur Patrol frontwoman Julia Deans is touring the country promoting her critically-acclaimed sophomore album We Light Fire. She took some time out of her busy schedule to talk to Fraser Thompson ahead of her Dunedin gig at Fifty Gorillas. Q Your last tour with a full band was, correct me if I'm wrong, in 2011. Is it good to be back? Sounds about right. We did play at WOMAD in 2016, but that was a one-off. So, yeah, it's been a long time between drinks, so to speak. To the bar! Q How has the tour been so far? We should've been halfway through by now, but 80% of the band, including me, were struck down by that vicious cold that has been doing the rounds. None of us could sing, so we had to reschedule the first two shows to later in the year - definitely not the ideal way to kick off a tour, and it's something I've never had to do before in over 25 years of touring! But we're back on form now, and loving it. We had our first shows in Gisborne, then Wellington, and we were overwhelmed by just how warm and attentive the crowds were, like a welcome home hug. Q Instead of doing the typical thing for finding support acts, you were way more hands-on and it seemed like you put much more thought into it, which I think is awesome. Was it tough narrowing down all the offers? OMG, yes. When women started contacting me from around the country, I started wondering if I'd bitten off more than I could chew, but I ended up getting happily lost in the listening process. I spent hours delving not just into the songs they'd sent me, but finding their other works and back catalogues online, and getting a picture of their processes and development. It was really beautiful. I would've quite happily had three acts in each town, but it's just not practical this time around. There are some wonderful writers and musicians scattered around Aotearoa, some more hidden than others, and this exercise has left me with a treasure map of where they are. I'm not entirely sure how to utilise it yet, but I feel like this could be a really valuable resource. Q Who's supporting you at your Dunedin gig? In Dunedin, we have the wonderful Rachel Bailey, of The Broken Heartbreakers. She'll be making a rare solo appearance, which I have had the good fortune to see once before. I can guarantee you she's just spellbinding. Q Twenty-two percent of artists in 2017's pop charts were women, and this was a six-year low ... That's a pretty disturbing statistic. Do you think the situation for women in the music industry is at least improving or has improved since you started back in the '90s? I do feel like there is change happening. More women are becoming involved, but there's still a lot of ingrained attitude that needs to change, but I also think that the more women become involved, the more ``normal'' their involvement becomes, and the more those attitudes will change. Ultimately, it may end up there is never a full 50/50 gender balance in this industry, but that shouldn't matter. What really matters is that everyone is given the same opportunities to be involved, and treated with the same respect for doing what they do. Q Obviously doing a national tour where you focus on giving opportunities to women and non-binary supporting acts is hugely beneficial towards fixing the industry bias. What do you think people can do, if anything, on a local level to help improve things? Talk, listen, be open. Encourage and support each other. I've been turned down a number of times over the years with the excuse ``we already have a female act on our bill/roster''. Seriously, if you don't like my music, say so. I can accept that. But, to blame my gender when you have how many other male acts? Make decisions on whether you like something based on the music, not the person making it. That's a good start! Q Do you have any advice for aspiring young musicians? Do the mahi. Practice, practice, practice! And get out and play - find other people to play with. Ferret out other musicians in your 'hood and start building a community. Cross-pollinate! I believe our differences are what make us more interesting, and help us learn and grow - individually and as a collective.